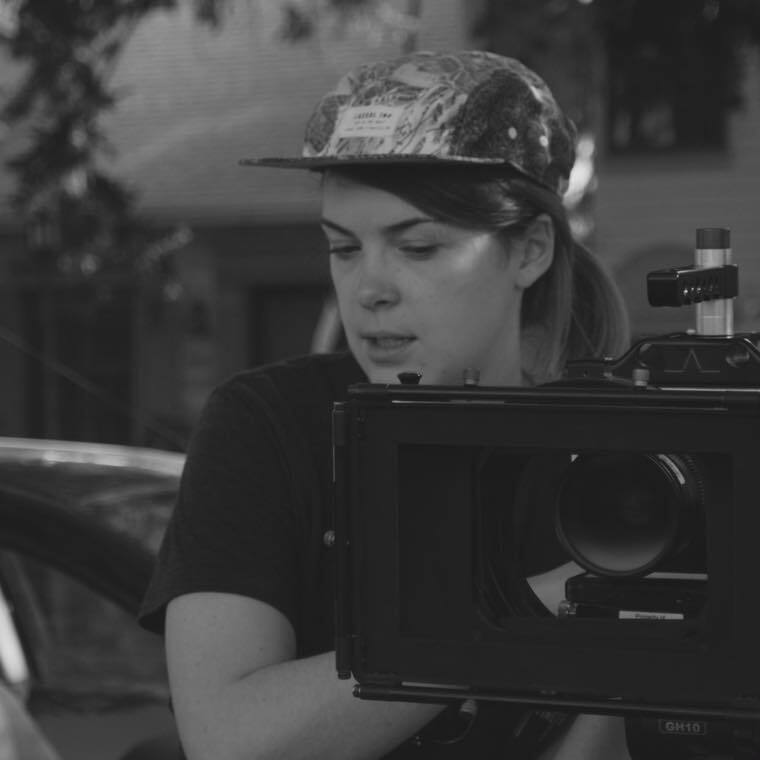 CS: Since I was quite young I’ve always had a fascination with movies, however it wasn’t until college did I realize becoming a filmmaker was a possible career choice. I love film’s power to transport you to a specific place and time and to portray so many different voices and perspectives. I more specifically became fascinated with the camera because of its ability to show you rather than tell. The lighting and framing choices can infer just as much as a line of dialogue. CS: Currently I’m working on building my reel and expanding my film network. I’ve been working on commercials to get a taste of bigger productions, starting a documentary podcast with a friend and fellow documentary appreciator, and shooting a lot of outdoor film photography. CS: By studying foreign film, more specifically Danish and Japanese, in university and spending as much of my free time outdoors I’ve developed a love for highlighting the location in my filming style; making the place a subtle character through wider, longer, and if possible naturally lit shots. CS: People can discover more about my work through my instagram @catherinemarie_sullivan and www.vimeo.com/catherinesullivan, as well as listen to my documentary podcast @adocumentarypodcast. CS: This is my first time at EFPalooza and I really appreciate the space to recognize local filmmaking! Half Lost will screen Saturday, February 23rd at 1:00 p.m. at The Bug Theatre as part of the Dramatic Shorts block during the 2019 EFPalooza Film Festival.